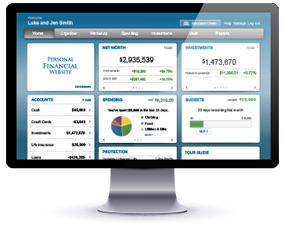 Your WealthVision dashboard gives you everything you need to gauge, monitor, and optimize your financial holdings. Link all of your external financial accounts and get immediate access to a comprehensive view of all your accounts. Login securely from your desktop, tablet, or mobile device 24/7. Make more informed decisions about your money. 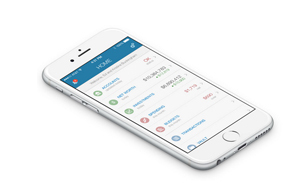 See all of your investment and bank accounts in one place. Set up custom alerts to notify us of important changes in portfolio or your financial plan. Manage your cash flow and set up a personal budget to better understand your spending patterns. Manage all of your credit card rewards programs in one place. Safely store your most important documents online for quick and easy access.